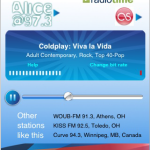 Almost all modern radio stations stream their programming over the Internet, and the Wunder Radio app has created one of the most powerful tools for seeking out and finding nearly any station in the world. Currently, the directory lists more than thirty thousand stations. Those who download the app will be able to search for stations by the genre of music they play or their geographic location. Each one that qualifies as a favorite can be bookmarked and saved for later listening. 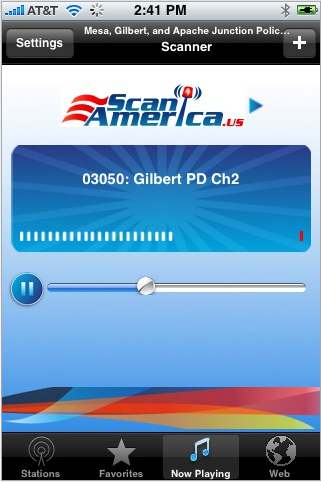 The built-in GPS feature can also search for all area stations and broadcasts as well using the individual’s current position, and there are even railroad broadcasts from RailroadRadio.net too. 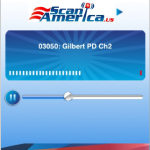 The app will also give the listener access to emergency scanner streams and national weather broadcasts from NOAA stations as well. 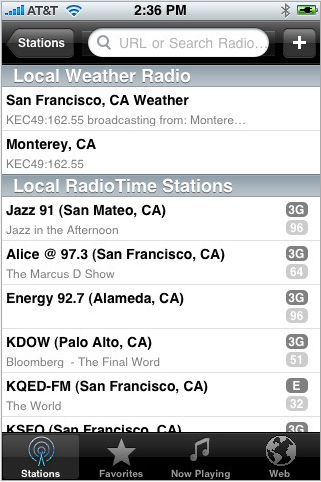 The Wunder Radio app also features a built-in browser to allow for more detailed local information. 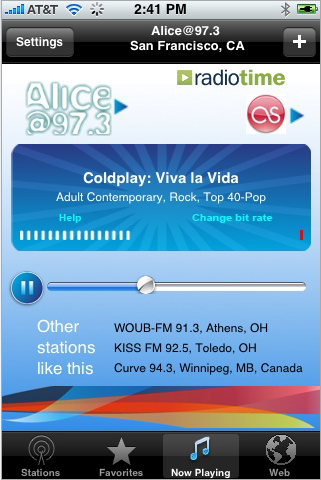 There are other radio apps available, including Tuner Internet Radio and Internet Radio Box, but the Wunder Radio app provides access to much more than music. It is compatible with Blackberry, Windows Mobile, iPhone and iPod Touch devices. The cost for the app is $6.99 and users can access the developer’s website to see a complete listing of the in-app station directory. It is compatible with more than a dozen languages as well. 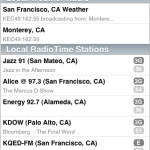 If you want to listen to every possible local radio station, or check in with the programming from your hometown whether it is in London or San Francisco, this app makes it easy to do!